How many Polish restaurants does it take to fill out our ballot for Chicago's best? 10... What? Were you expecting some kind of joke? 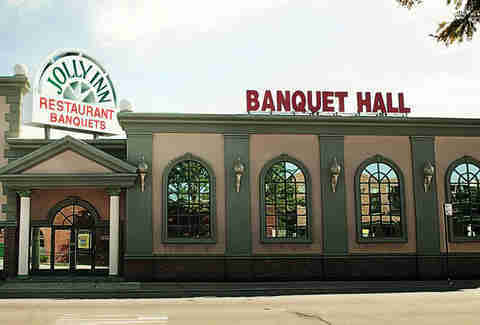 From pierogies to party banquets, here are the places where we'd feel confident bringing Coach Ditka. When you’re not tipping back a Zywiec or Okocim draft, sidle up to the fireplace at this Polish mountain tavern for an assortment of pierogies: bacon, sauerkraut, or potato cheese (which are dynamite). Four of them come with the two-person special along with stew, veal scaloppini, chicken breast with cranberry sauce, and stuffed mushrooms. 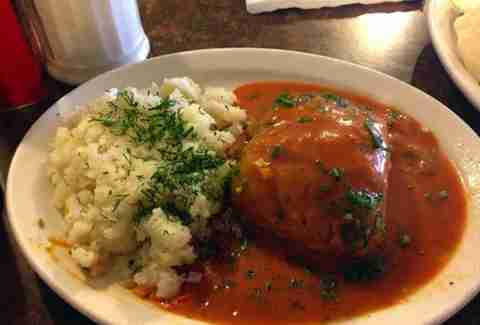 This Old World dive offers a smorgasbord of authentic dishes and knows how to work with greens, from their sour cabbage soup (kapusniak) with chicken and rice, to an unrivaled cabbage roll (golabki) stuffed with pork and sweet tomato sauce. 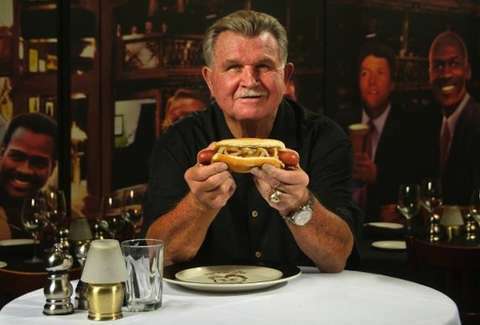 Be warned: unless you actually bring Coach Ditka with you, you will have leftovers. There’s no talking-smack when it comes to... Smak-Tak (! 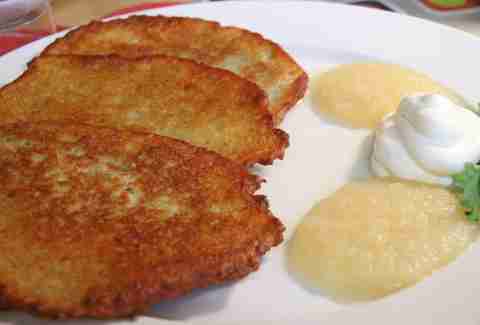 ), especially when you’re inside the snug Alpine lodge devouring a set of perfectly crisp potato pancakes with sour cream and apple sauce. The Polish superstore has a worthy meat counter filled with smoked sausages, ham, and kielbasa. Sure, almost everything’s in Polish and the grocer’s English might get lost in translation, but if that isn't a sign of being good, we don't know what is. 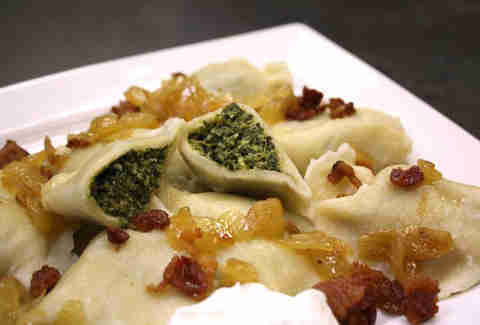 Enter the pearly gates of Pierogi Heaven, a lunch spot with 14 varieties of dumplings -- ranging from kraut & mushrooms to potato & cheddar -- all with the option to add extra bacon. With a new location near the Willis Tower, you should have enough time on your lunch break to eat AND stare at Magdalena Abakanowicz’s weird dismembered leg sculptures in Grant Park. 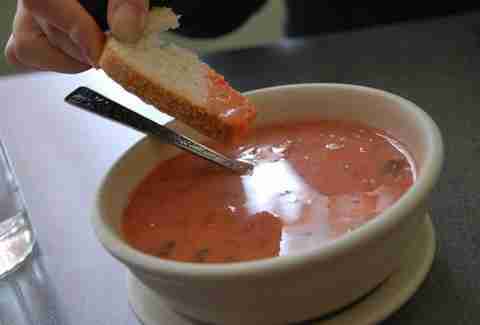 Leading up to their pork cutlet or combo platter (three pierogies, stuffed cabbage, and sausage), dip into a cup of their unbeatable beet soup, which's served on Saturdays for just $2. Set the high score on their Super Cherry Master game while you wait. If you’re by O’Hare, you’ll find this buffet and banquet hall pedaling cheese blintzes and the city’s top paczki. 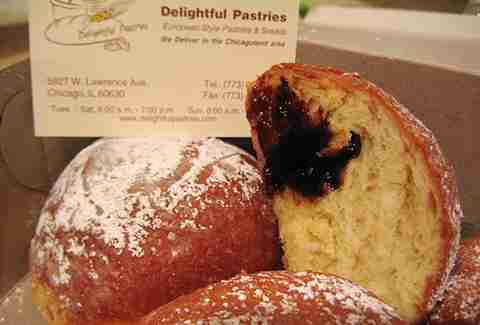 They even celebrate Paczki Day on Mardi Gras. Too cold to earn beads? Why not grab ahold of jelly-filled pastries? Kasia’s is so Polish, they sponsor a pierogi-eating competition (in which the winner gave everyone the one-finger salute). Stock up on hunter's stew, sautéed cabbage, and Alexandra’s pierogi... the best you can pull from a freezer. This diner and buffet has a full bar, which you may have to visit before unleashing your dance moves to the sweet sounds of Eastern European techno. This is the spot to be if you're hosting the reception for a big, fat, Polish wedding. Our friends at Vienna Beef (who have many secrets) teamed up with the coach to create this shining symbol of our glorious symbol. It’s as if life is imitating art with the Bill Swerski's Superfans sketch.